Some of the games I've worked on. - Da Vinci's Workshop - A VR Escape Room. - Mobile endless Runner Game. Being a big fan of the Last Man Standing shooter genre I decided to make one myself early 2016. This was during my second year at NHTV. 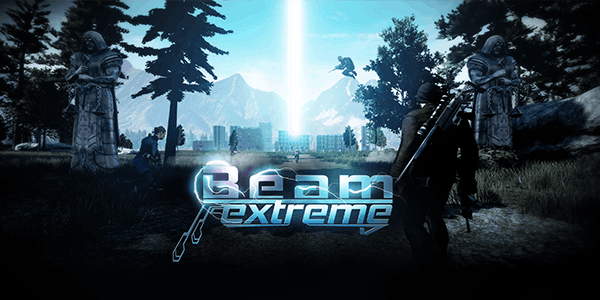 Beam Extreme was to be a 32 player last man standing shooter. I came a relative long way into the project, tested with up to 15 people in 1 match and got tons of awesome feedback from my small but vibrant community. It was a very interesting project to work on but I'm happy I moved on afterwards to the Ubisoft VR project in my third year. I was the Team Lead and one of the gameplay programmers for the game. 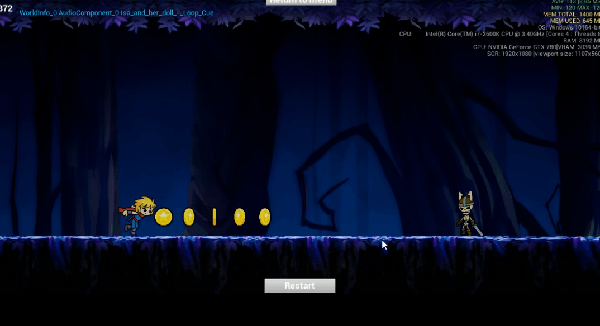 My main role is programming the player interactions, the puzzles, game systems and other elements. My secondary role was helping out other team members who are less experienced with VR or Unreal Engine 4. This means regular meetings and sit-downs and writing up documentation to help them out. As part of the educational program, Da Vinci's Workshop is a collaboration project between NHTV University of Applied Sciences and Ubisoft for in-house experimentation with Virtual Reality, in the form of an escape room using the Assassin’s Creed IP. The players are tasked to cooperatively solve numerous puzzles inside Leonardo's workshop to recover a piece of Eden. I wanted to experiment with 2D, an endless runner and mobile in UE4. This is a side project I worked working on for a little longer than a year. It's really a silly project I come back to sometimes. What's interesting is that I get to see how 2D games are done in UE4 and I get to experiment with procedural levels which is something I hadn't done before. I didn't do any of the art but the rest is all me.